ashlee nicole spills | blog: Meet Violet Nash. Aww. Here is the first photo of the newest edition to the Nash family. 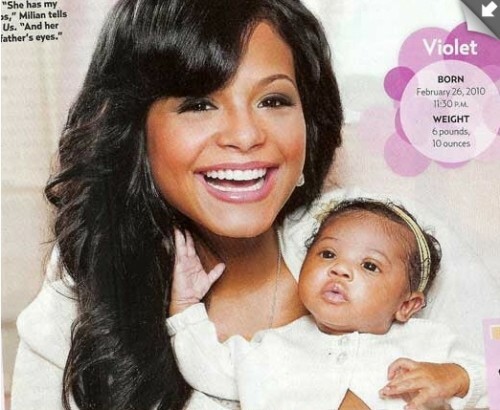 Violet is the first daughter of singer/actress Christina Milian and fourth of singer/songwriter/producer The Dream. He has three children with his ex-wife, singer Nivea.